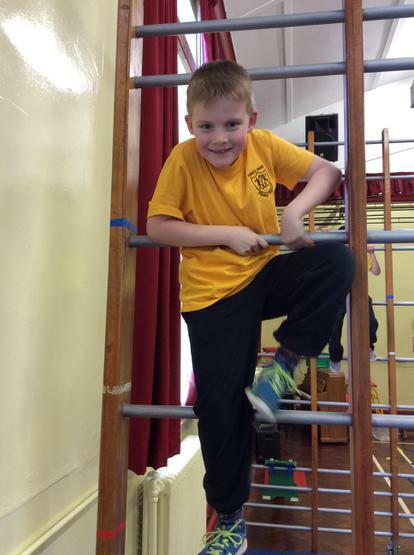 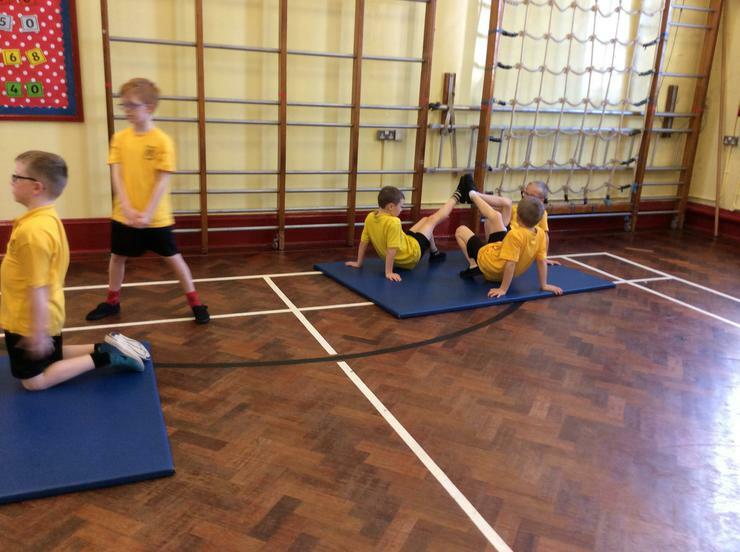 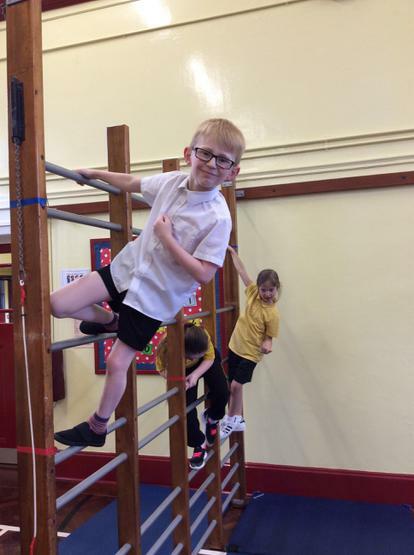 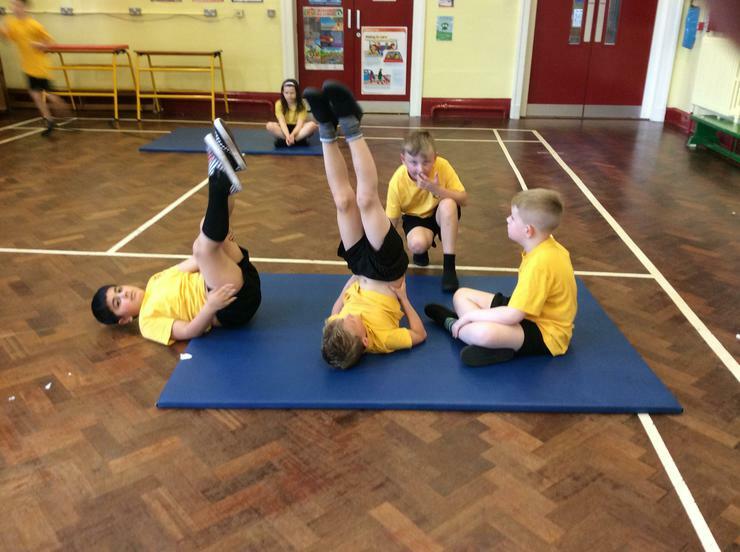 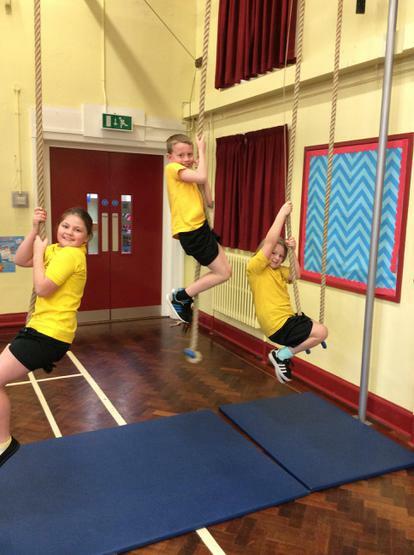 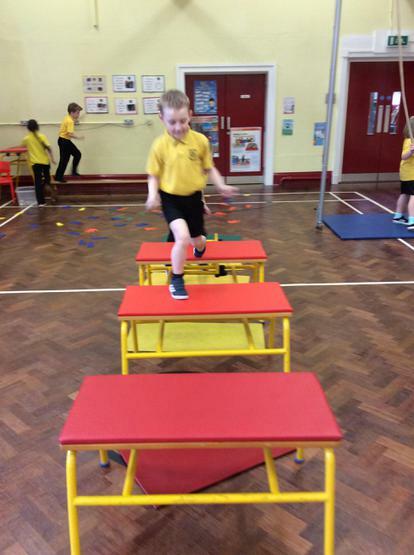 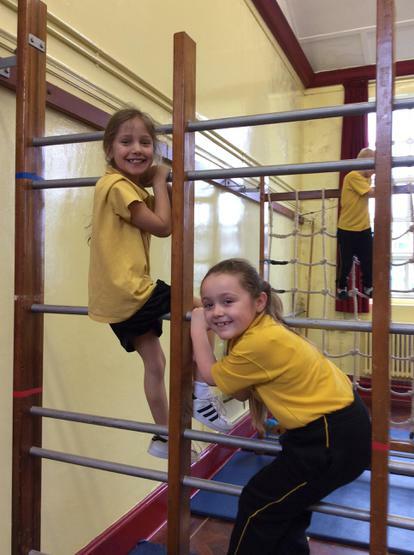 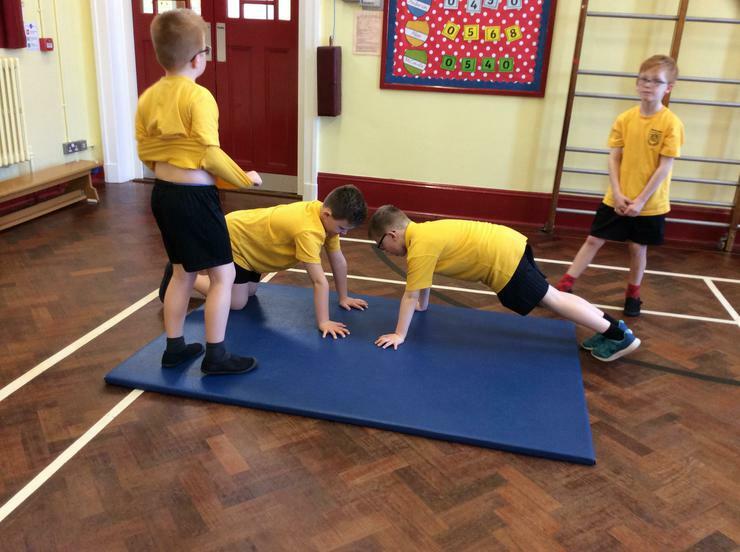 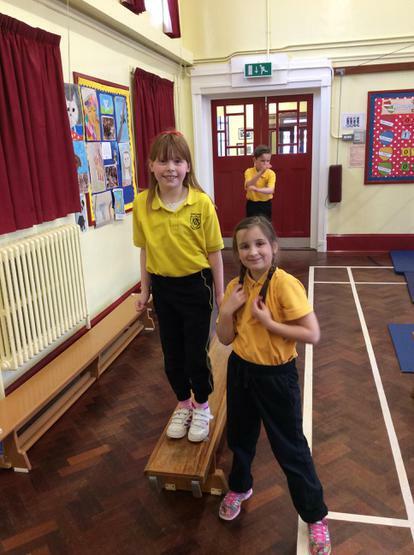 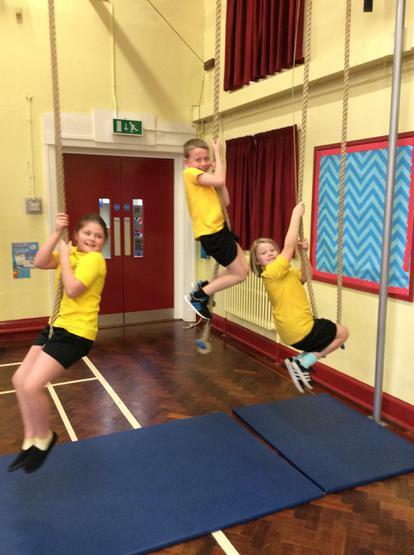 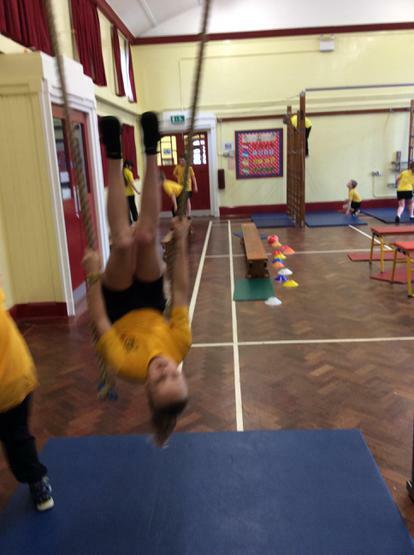 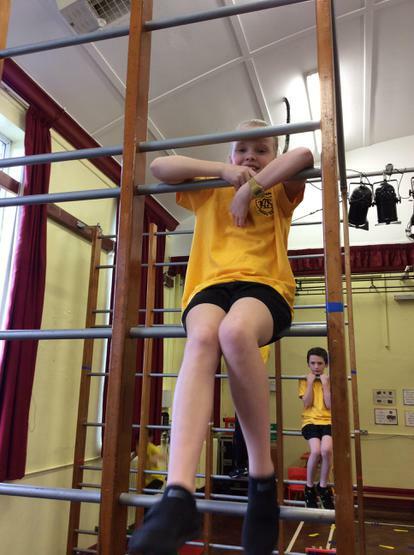 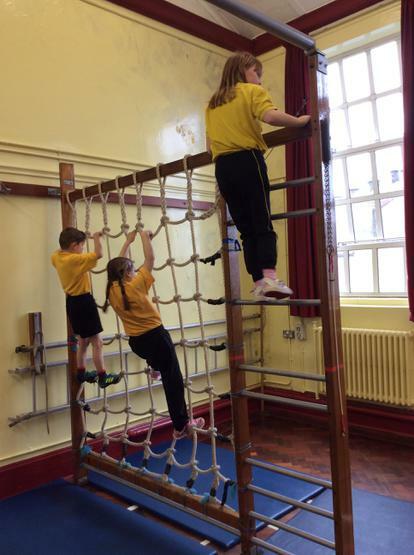 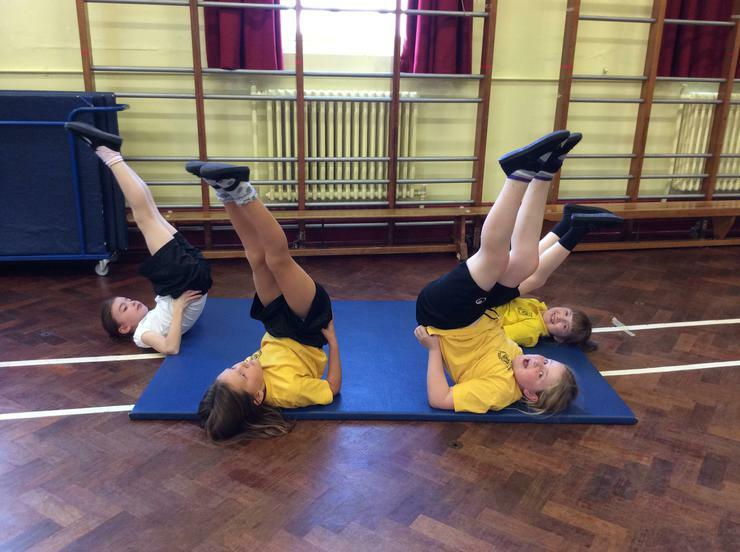 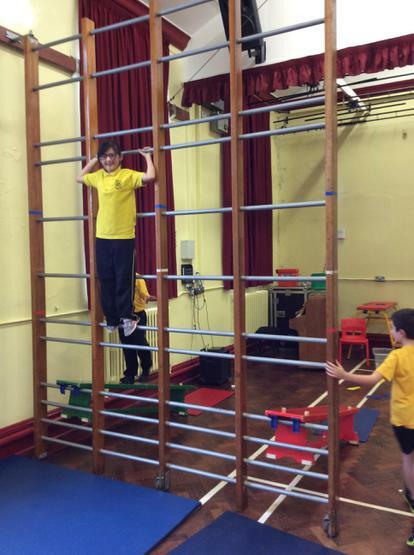 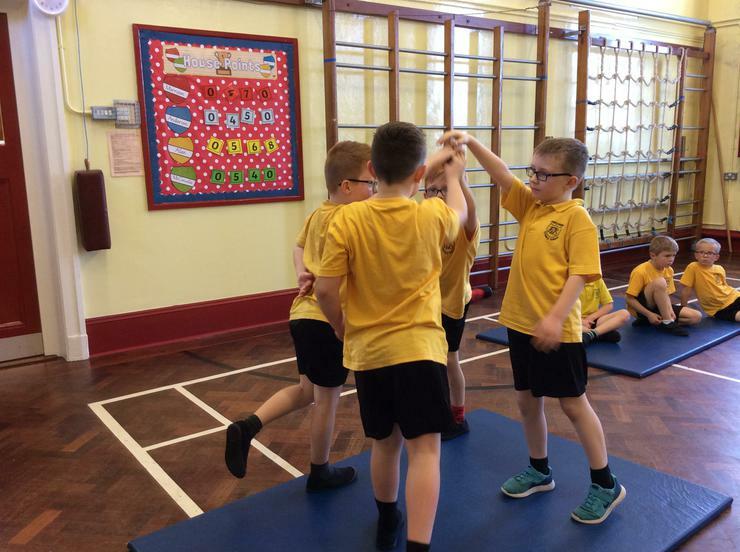 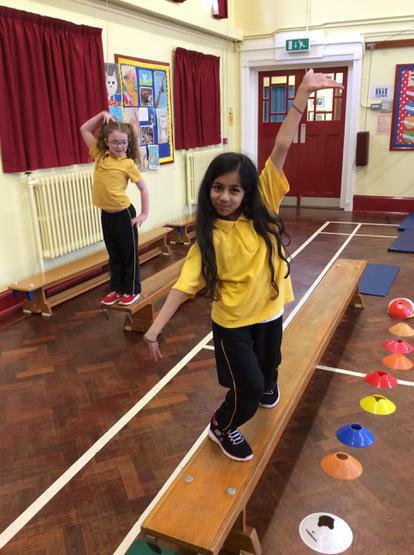 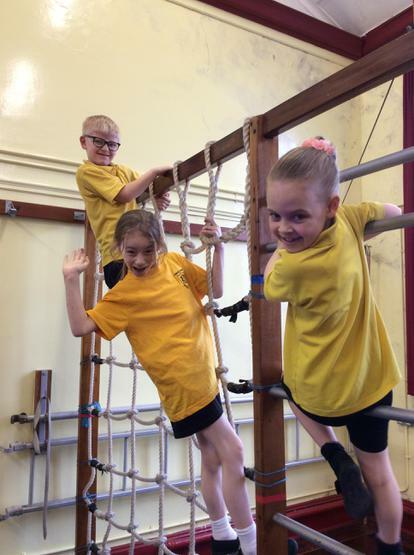 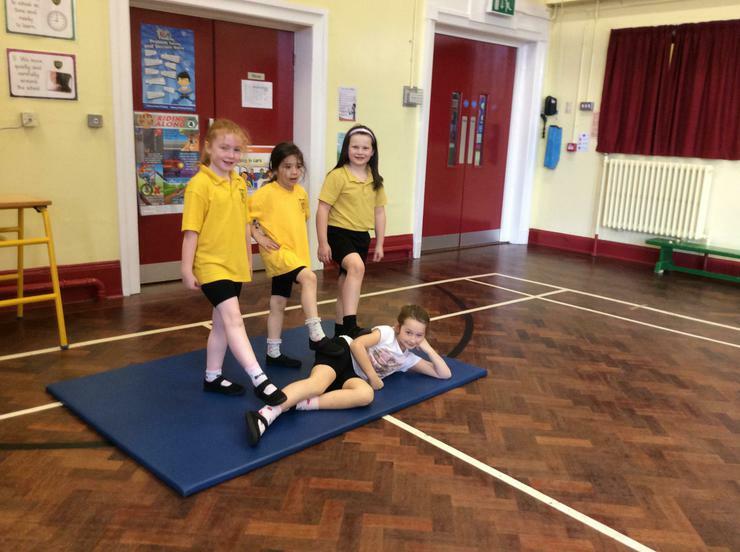 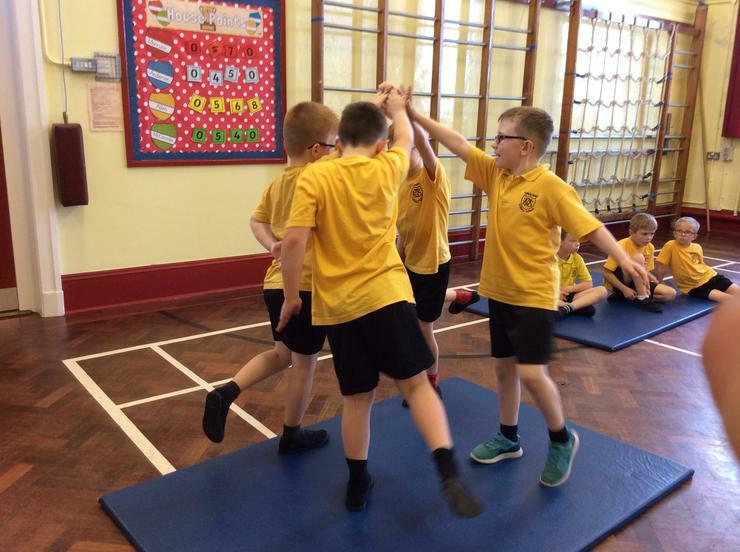 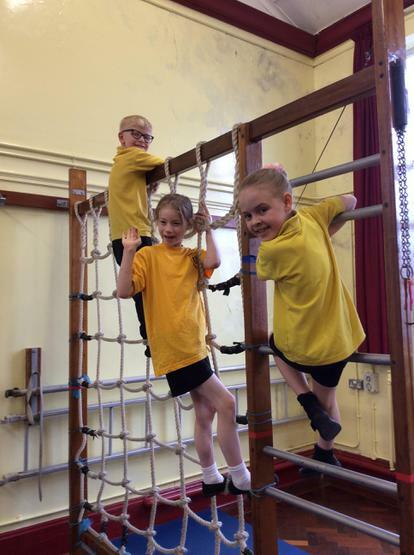 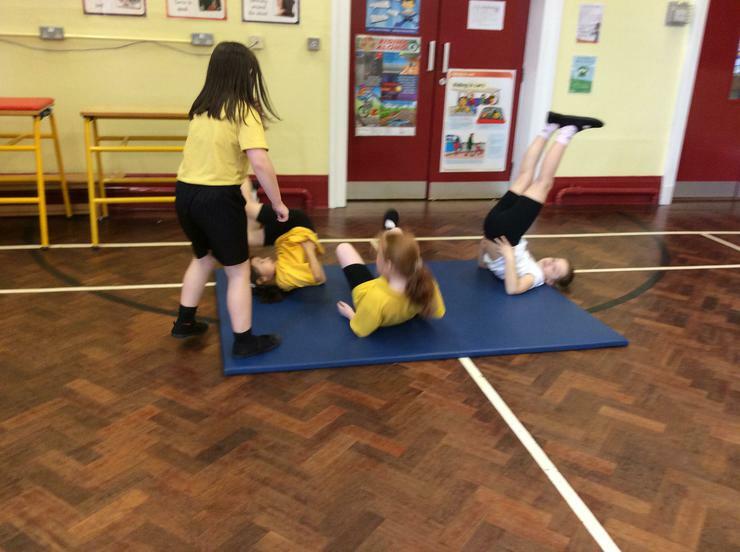 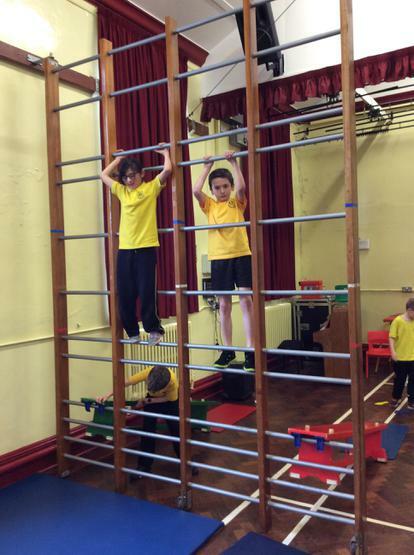 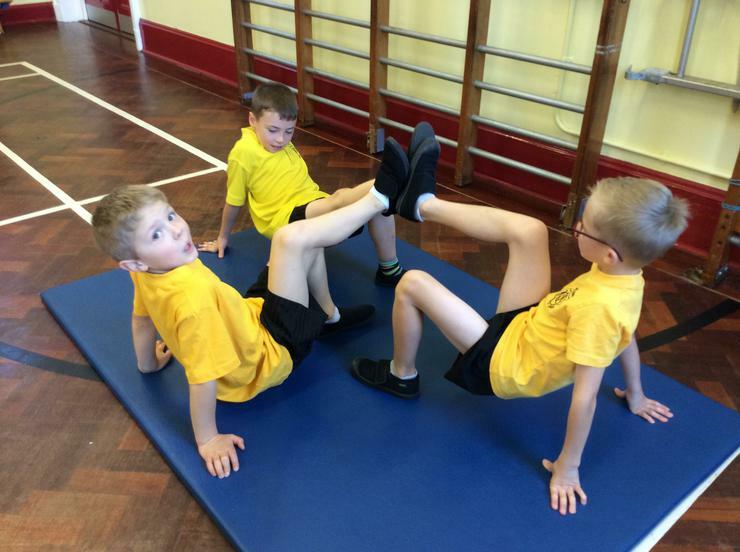 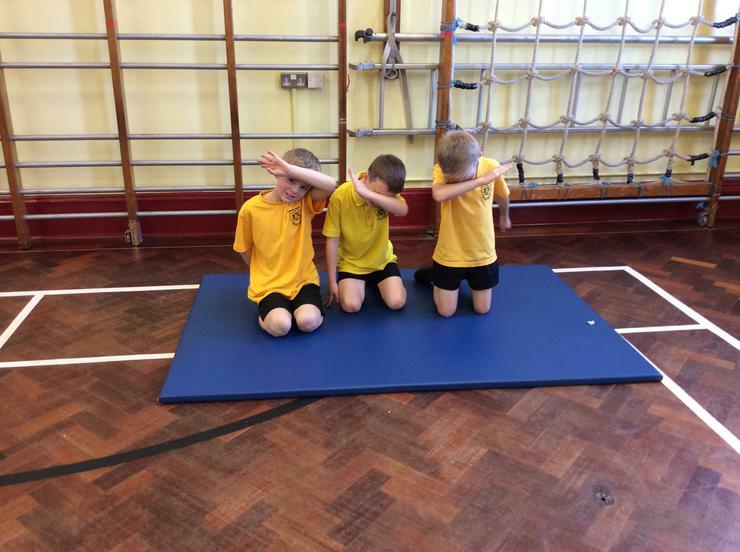 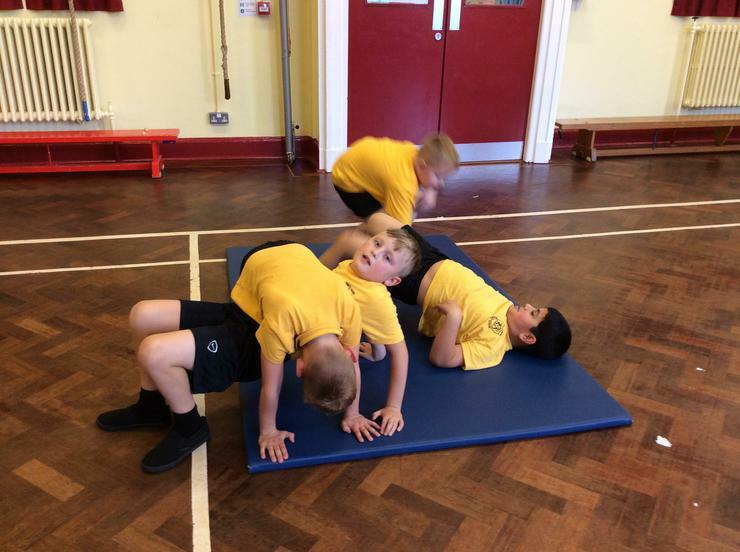 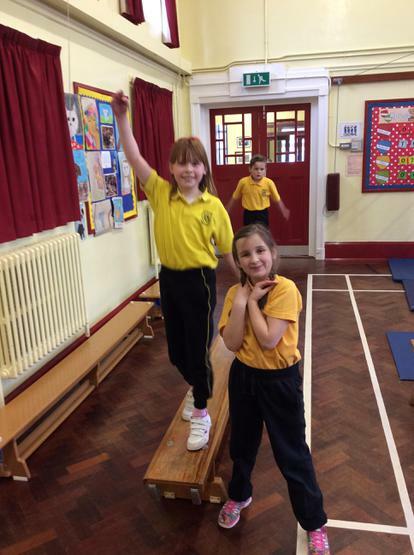 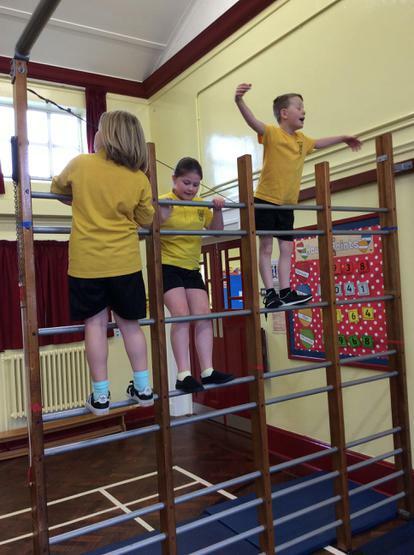 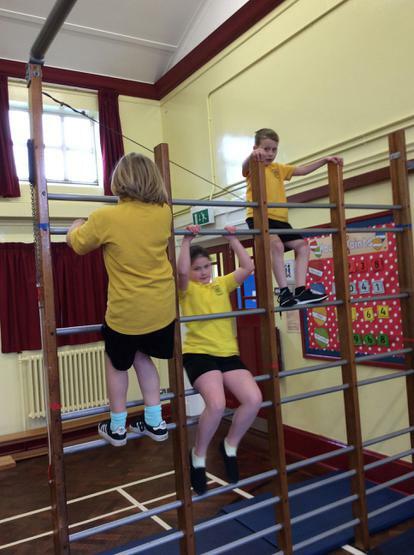 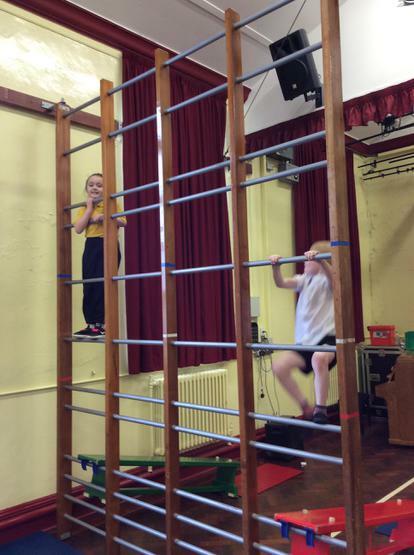 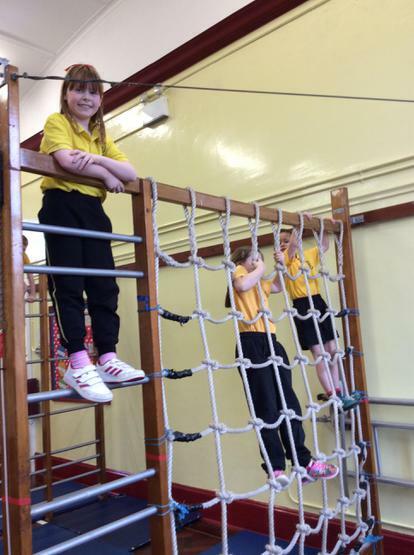 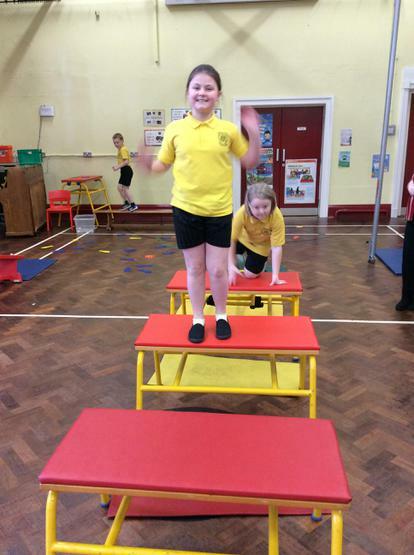 P4G loved going on the apparatus during gymnastics. 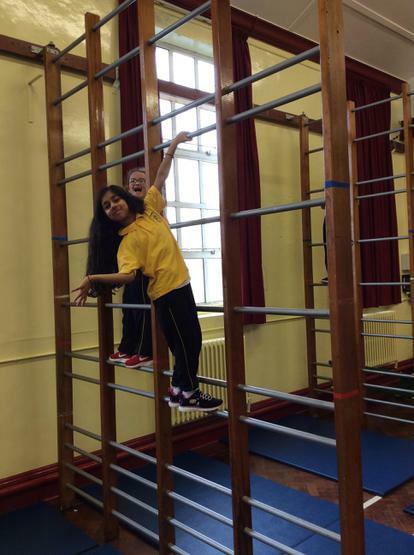 We had to move in all sorts of ways. 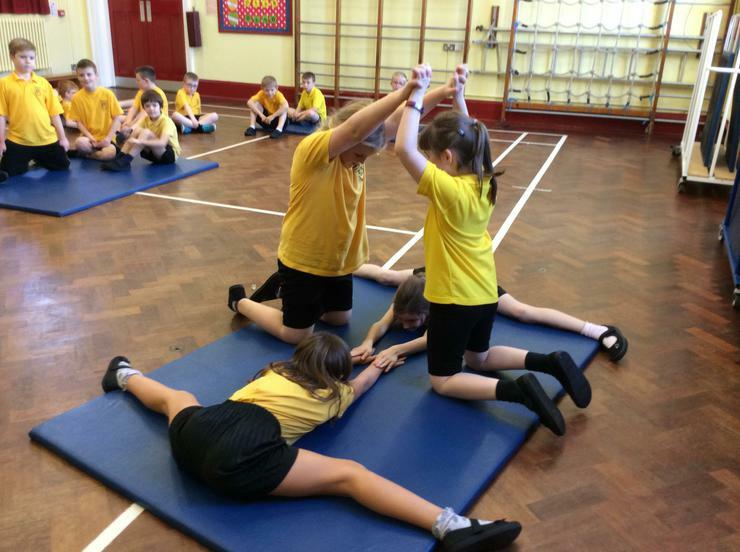 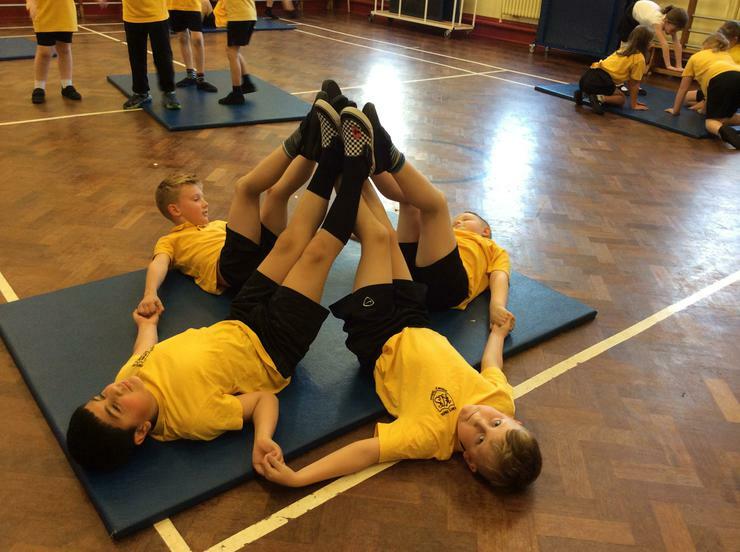 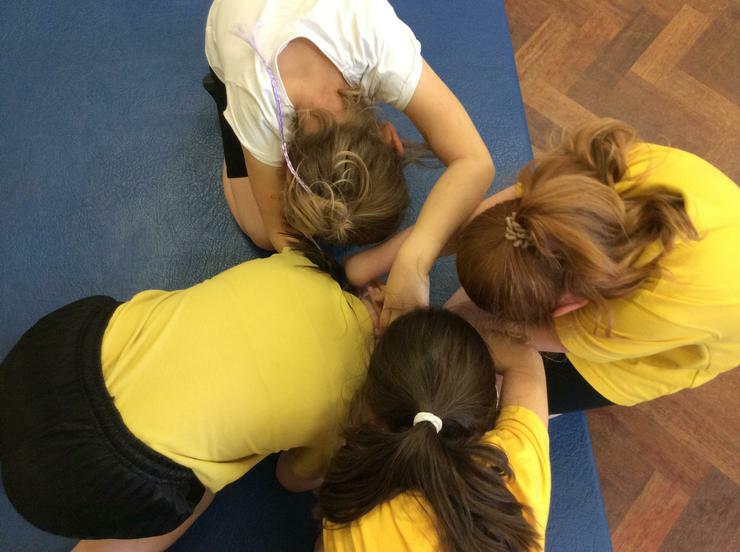 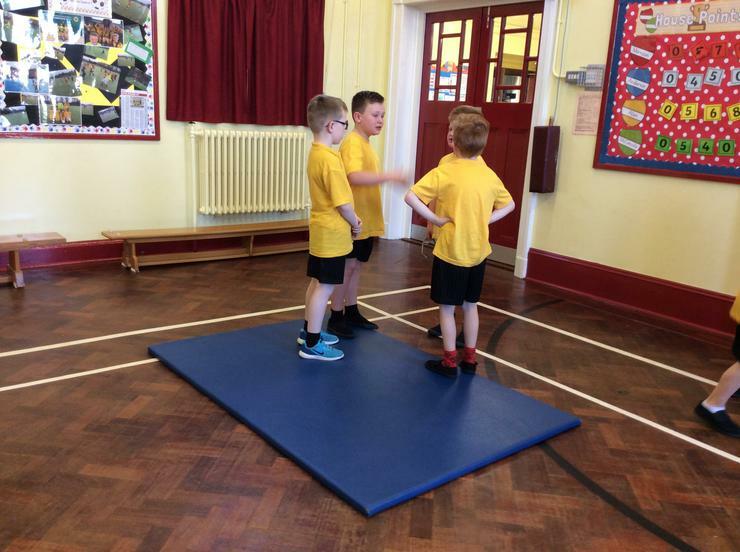 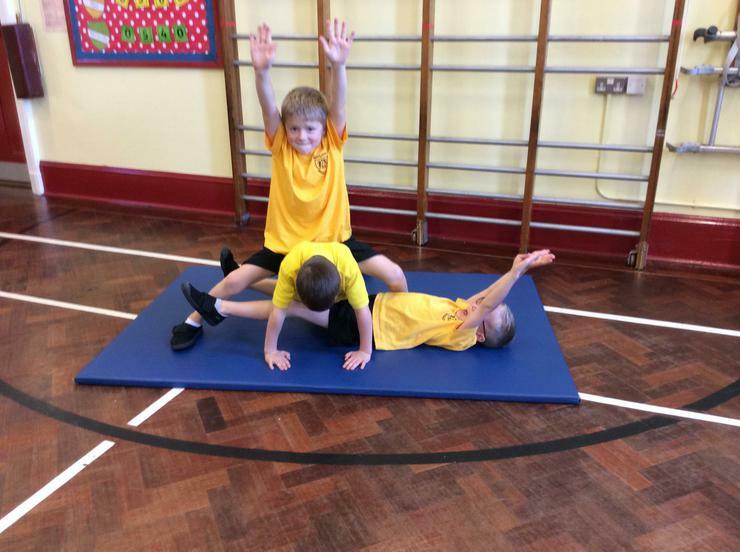 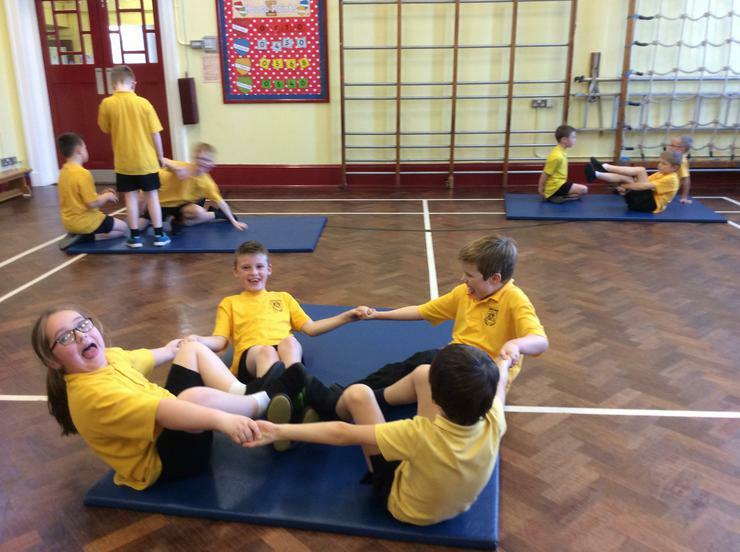 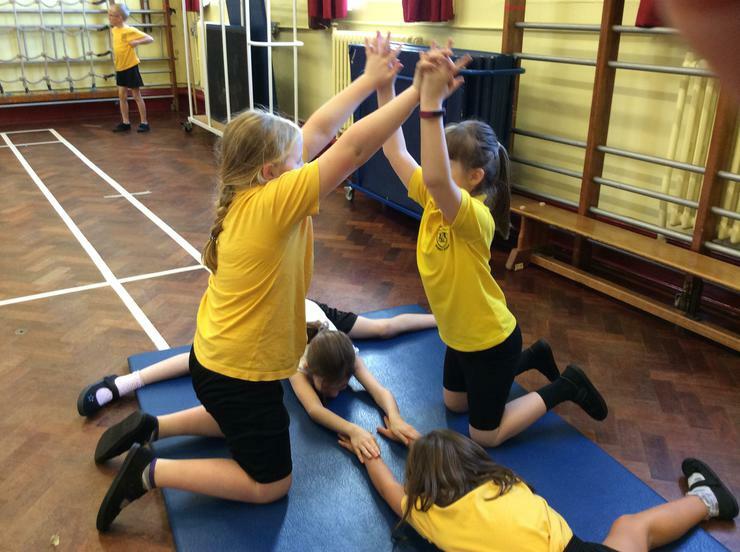 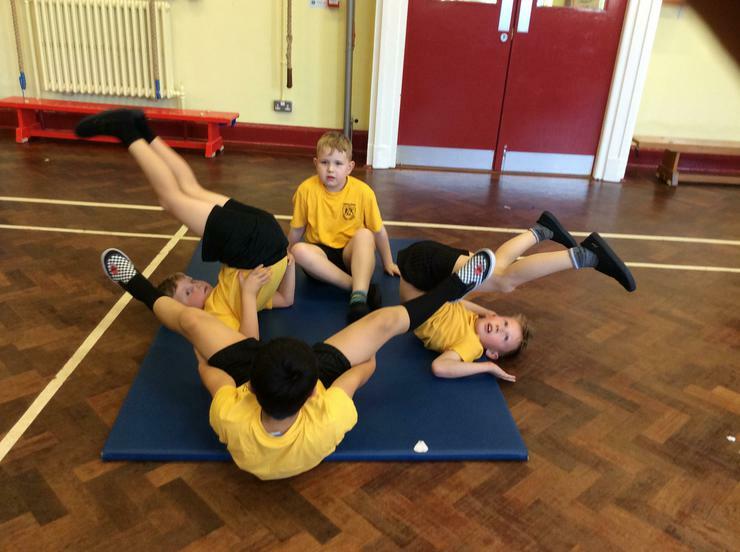 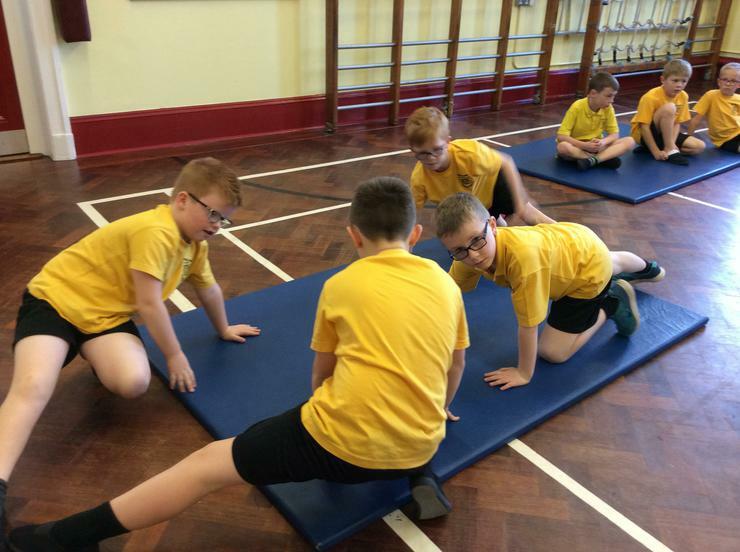 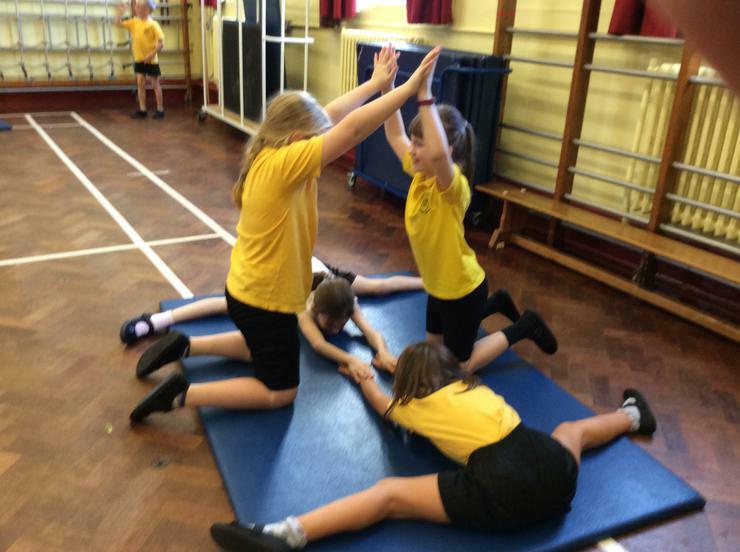 Mrs Thompson's class enjoyed working in groups in PE.